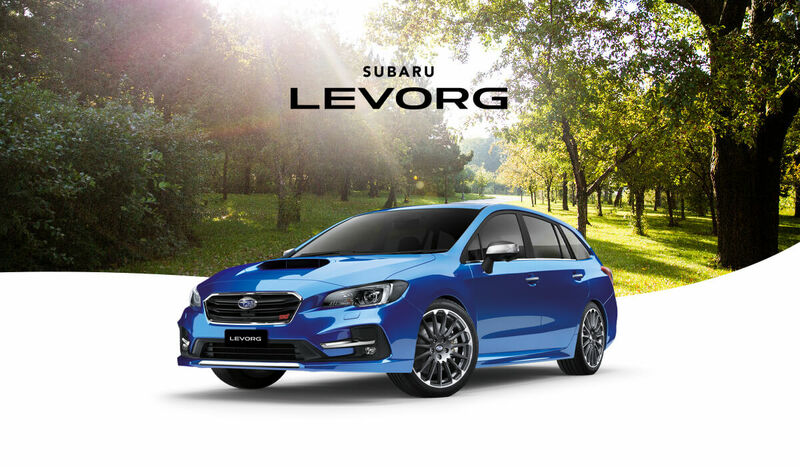 The 2019 Subaru Levorg Sportswagon has arrived, to make every day faster, better and more fun. 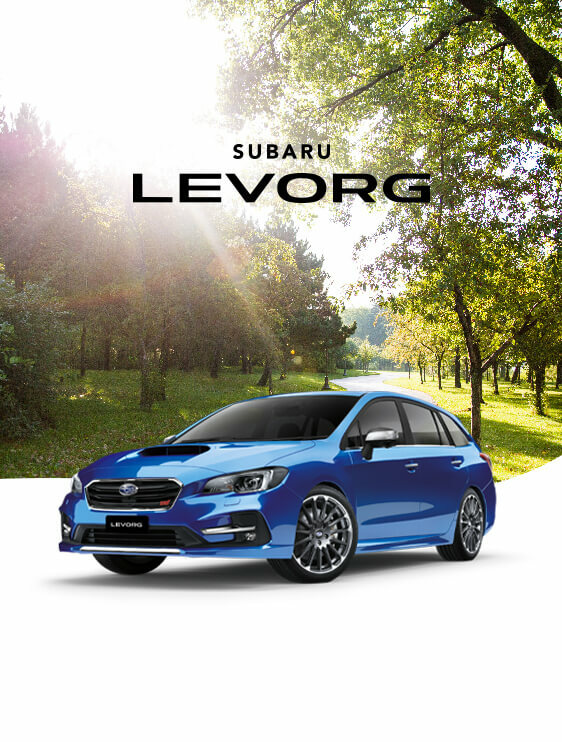 Make the most of every moment, every day, in the new Subaru Levorg Sportswagon. * All colours are available as at 1 August 2018, however available colours may change. Always check with your authorised Subaru Retailer regarding colour availability of your selected model before purchase. All vehicles images shown are Subaru Levorg 2.0 GT-S AWD models, excluding the WR Blue which is a Subaru Levorg 2.0 STI Sport AWD model. Turbocharged practicality demands some epic equipment. Like safety technologies that act as an extra pair of eyes protecting the family - EyeSight® Driver Assist system and Vision Assist. And crisp entertainment at your beck and call, with an easy-to-use infotainment system with touchscreen and voice control. With Levorg 1.6 GT Premium AWD, Levorg 2.0 GT-S AWD and Levorg 2.0 STI Sport AWD, a state-of-the-art sat nav makes your day even more seamless than before. Subaru Levorg has achieved the maximum 5 star ANCAP1 safety rating, to help keep your family safe and ready to enjoy the action. 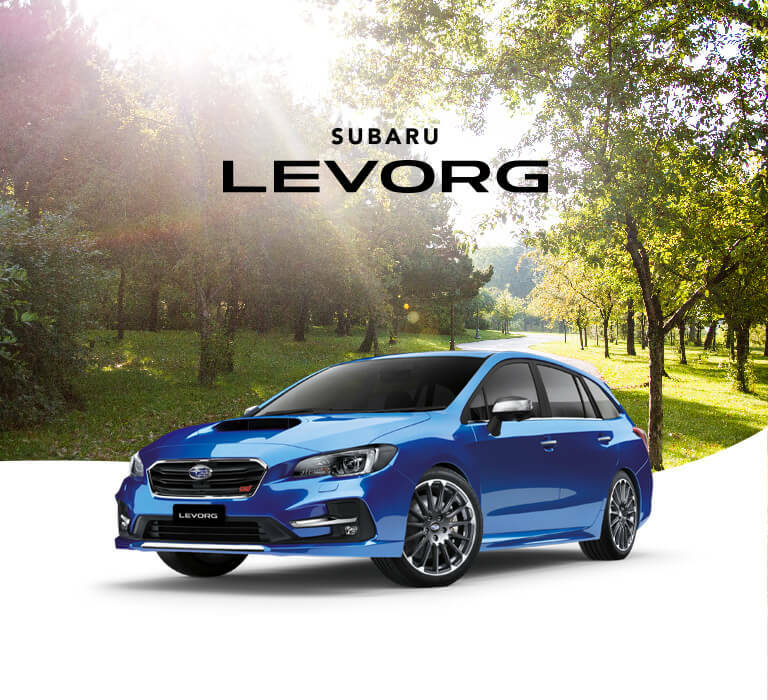 In classic Subaru style, Levorg boasts the EyeSight® Driver Assist system, the vice-like grip of Symmetrical All-Wheel Drive, and performance that delivers control and excitement for those who appreciate driving dynamics. Load up. Settle back. Enjoy the ride. With its turbocharged horizontally-opposed Boxer engine the Levorg 1.6 GT Premium AWD delivers 125kW of raw power and our famed Symmetrical All-Wheel Drive vice-like road grip, everywhere you go in Levorg is a joy ride. Whether you’re taking to the open roads or taking on the city streets, do it with this fun performance car. A stylish sports car. Subaru Levorg is our most exciting model yet. The new Subaru Levorg is made for family adventures and the most active lifestyles, from the city to the sea. All it requires is you. From action-packed to packing the back, we’ve got Genuine Subaru Accessories custom-made for everything you’ll do with Levorg. If you own a new or used Subaru, you’re already in the club – with full access to a range of benefits, and peace of mind the moment you drive out of the showroom. If this is your first Subaru, find out all the extras that come with the new Subaru Levorg.